Dr Bandar T. Hamooh holds a BSc in Pharmacy and has 24 years experience in the pharmaceutical industry. He has been at Nahdi for six years, joining after 10 years at GlaxoSmithKline where he was Vice-President, General Manager, and Board Member of Glaxo Saudi Arabia Ltd from 2003-2006; Director of Glaxo Saudi Arabia’s flagship factory in Jeddah from 2000-2002; Projects Director for the MENA region at Glaxo Wellcome-Middle East and North Africa, Dubai-UAE, 1999-2000; and Director, Business Development and Corporate Affairs at Glaxo-Wellcome, 1996-1999. He was previously Managing Director, Sales & Marketing, at Tabuk Pharmaceutical Manufacturing Company, Scientific Officer at Merck Sharp and Dhom for four years, Head of Pharmaceutical Drugs Registration at the Saudi Ministry of Health for two years. 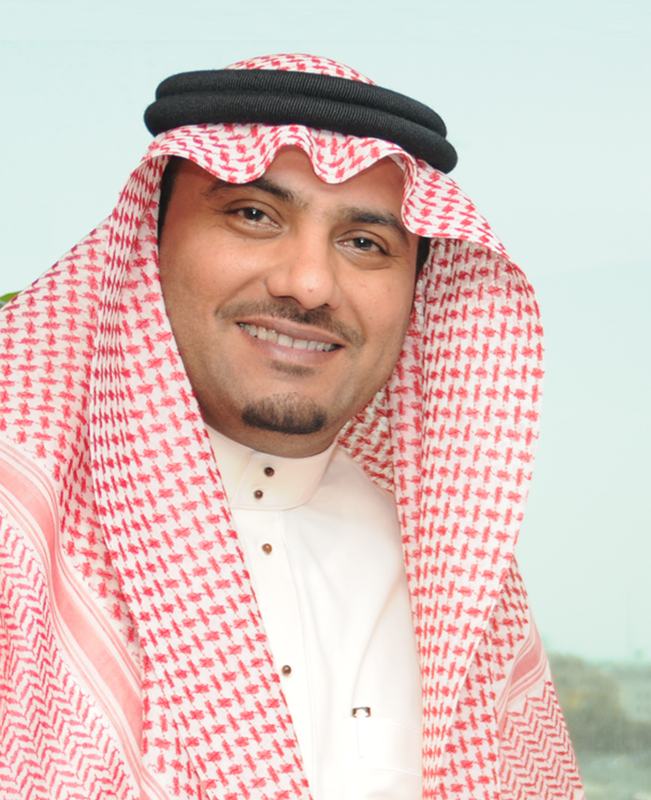 Dr Bandar is Vice-Chairman and Board Member of the Saudi Pharmaceutical Society, a member of YAL (Young Arab Leaders) Association, a member of the Drugs Committee at Jeddah Chamber of Commerce, and a member of the National Pharmaceutical Manufacturing Committee at Riyadh Chamber of Commerce.